Keep up with the latest sermon series and teachings at Forest Hills Baptist Church. See whats coming up at Forest Hills and register online. 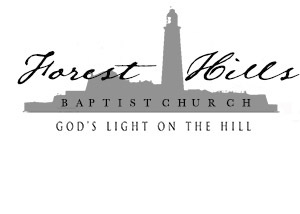 Give to Forest Hills and support the ministry.